BEAUTIFUL 31 ACRE HIGH & DRY TURNKEY FARM, with majestic oak tree's throughout the property. Bring the horses and cattle to this cleared pasture land with scattered oak trees throughout. Property is fenced and cross fenced with automatic waterers in each paddock. You can load up your horses from the commercial loader on to farm. Irrigation, lights on the property with 7 stalls and tack room, plus a 3 bedroom mobile home. 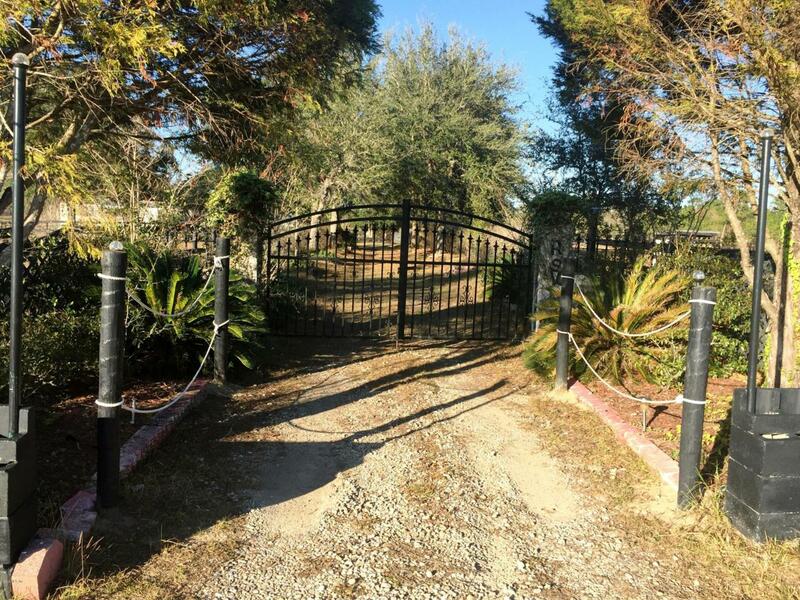 Georgeous tree lined gated driveway onto this turnkey farm with 860ft of road frontage with separate entrance for truck deliveries. Take a short drive to Dunnellon/Ocala/Gainesville or the Rainbow and Whitlachoochee Rivers for boating, tubing and kayaking. Listing provided courtesy of Patrick J Griffin, of Triple Crown Rlty /Ocala.